Production challenges are a continuous hassle for Original Equipment Manufacturers (OEM). It’s commonplace for an OEM to do some partnering with a vendor for a one-time or short-run component manufacturing project. The OEM may require some tubing to be bent, welded, or otherwise manufactured for a product, and it does not have the internal resources to get it done in a timely and cost-efficient manner. Occasionally, a vendor will prove themselves to be dependable and valuable enough to become an ongoing business partner with the OEM. Axenics has built many partnerships this way. We start by manufacturing individual components for a customer, and the customer is highly satisfied with the work. Soon, that customer will return to us on a consistent basis for component manufacturing products. Long-term partnerships with OEMs and component manufacturers is mutually beneficial. Contract manufacturing is a highly cost-effective method for completing manufacturing projects that are reliable, on time and within budget. It eliminates the need for you to invest in additional staff, increase facility space or add equipment. The advantages of contract manufacturing unfortunately are not clear to all OEMs. There are actually several misconceptions about working with a contract manufacturer, and we’d like to shed some light on those for you. With outsourcing, you must rely on another company to produce quality results, while also delivering the project on time, and within budget. For many manufacturers, the challenge lies in taking a project off their floor and putting it in the hands of a contract manufacturer. Some companies state a loss of control is one of the main reasons they are hesitant to consider outsourcing with a contract manufacturer. Despite a number of business leaders being unwilling to outsource key processes due to the fear that they will lose control, according to a 2018 study of business process outsourcing worldwide, the global outsourcing market is currently at $279 billion annually, with a 25 percent increase predicted each year. Some business owners may feel that because they don’t have direct control over all aspects of the manufacturing process, they will lose their ability to be involved in everyday decision-making. Or, perhaps, that they won’t be nimble enough to keep up with changing consumer demands. 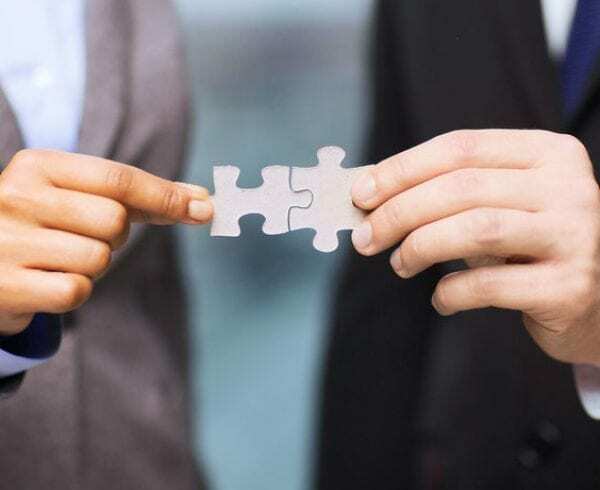 However, the right contract manufacturing partner will work with a business to determine a process where it can maintain ownership and a healthy level of control of the product from start to finish. By clearly communicating needs and desires regarding production procedures and specifications, a business can maintain as much or as little control over the process as you’d like. WHAT YOU CAN DO: Ask a contract manufacturer how processes have been built for previous or existing customers that keep the company agile and competitive. Some OEMs feel that because a third-party contract manufacturer has other customers, they won’t always be a high priority, and therefore production times will suffer. However, by establishing a strong working relationship with a contract manufacturer, one where communication is valued, there will be little concern about quality or production times. The right contract manufacturing company will want to provide top-notch service every time so that they can continue to earn business. They’re aware that there are always other partners available if they are not delivering satisfactory business, so contract manufacturers are typically motivated to keep their customers happy. WHAT YOU CAN DO: Ask a potential partner how they handle the competing priorities of their customers. It’s a challenge for some companies to believe that a third-party manufacturer can meet, let alone exceed, the standards of excellence that they aim to achieve themselves. How can another company possibly produce the same or better quality of products than they could produce themselves? A good contract manufacturing company will have both the specialized skills and the proven quality assurance processes in place to ensure the delivery of top-quality results every time. WHAT YOU CAN DO: Ask potential suppliers about their quality standards and how they assess them. Some businesses are hesitant to provide contract manufacturers with proprietary methods, processes, technologies and more, for fear that the information may make its way into the wrong hands. By having your contract manufacturer sign a NDA (Non-Disclosure Agreement), businesses can avoid the risk of having important information accessed or stolen by members of the third party. WHAT YOU CAN DO: Ask a contract manufacturer how they’ve handled proprietary information in the past. There are companies that are hesitant to outsource manufacturing projects due to the risk that it may have a negative impact on their current employees. However, outsourcing specific projects can help refocus existing employees to fulfill roles where they can be more effective. This can ultimately result in improved operational efficiency, increased profits and even happier employees. WHAT YOU CAN DO: Ask yourself if the cost and disruption of building the competency is worth handling the work in-house. Why Should I Switch to a Contract Manufacturing Partner? There are many advantages to working with a contract manufacturing partner, and each advantage can be applied to specific aspects of a business’ day-to-day operations and resource management. By partnering with a contract manufacturer, your company can effectively decrease many of the common risks associated with growth and success. Businesses of all types and sizes can benefit from working with a contract manufacturer that has an existing staff of highly skilled workers; state-of-the-art, specialized equipment; and, deep industry expertise. 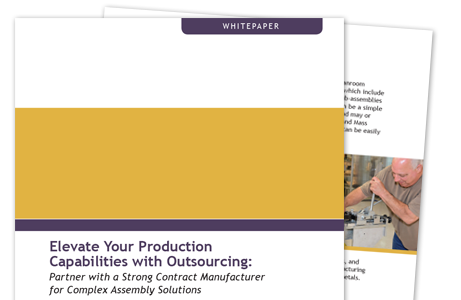 By partnering with a contract manufacturer that already has proven practices in place, your business can effectively leverage the industry knowledge, labor force, equipment, facility space, and more, resulting in considerable time and cost savings overall. 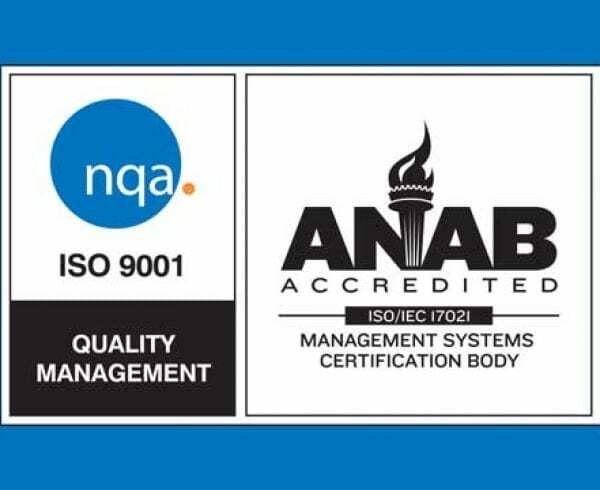 By working with a certified and highly experienced contract manufacturer, businesses receive the benefit of the contractor’s established expertise and staffing, without the added expenses associated with acquiring such assets. Outsourcing also allows companies to free up expensive facility space for more effective utilization. Space that may otherwise be set aside for inventory supply storage can instead be used for current employees to conduct business processes that are more directly related to the core of their business. The additional warehouse space can also be used to house inventory for other projects that may otherwise have had to be put on hold due to space constraints. By working with a manufacturer that employs inventory programs like Kanban and JIT (Just In Time), components and assemblies can be delivered when businesses need them, rather than taking up valuable space while being stored unnecessarily for long periods of time. In some cases, an entire assembly that is ready to go into production can be delivered, avoiding the need to store components altogether. Buyers can also easily order repeat products, knowing they will arrive on time and fully assembled. The lack of a consistent and experienced labor force, and sufficient space to store components and machinery, combined with the need to acquire state-of-the-art equipment and technology, can significantly affect an organization’s potential for growth. 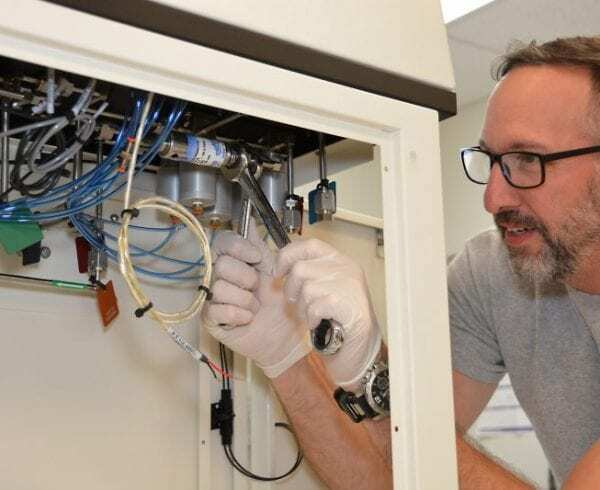 When the tedious manufacturing work and facility maintenance is left to the experts, businesses can focus their efforts on bettering their products and services to meet consumer demands as they change. The overhead costs associated with running many brick-and-mortar businesses can be overwhelmingly challenging, especially for, but not limited to, companies that produce large quantities of products; require a lot of back- office paperwork; or require a large and consistent labor force. Outsourcing some, or much, of the manufacturing process, eliminates the need to purchase raw material components, invest in expensive equipment, or consistently maintain a large staff. This frees up cash that can in turn be spent on future projects or improvements, or to fall back on when business is slow. To stay competitive in today’s markets, companies that rely on manufacturing products must achieve cost reductions wherever possible. Outsourcing manufacturing materials, facility space, staffing and other overhead items allows businesses to keep their costs down, which in turn lowers costs for the end-user as well. 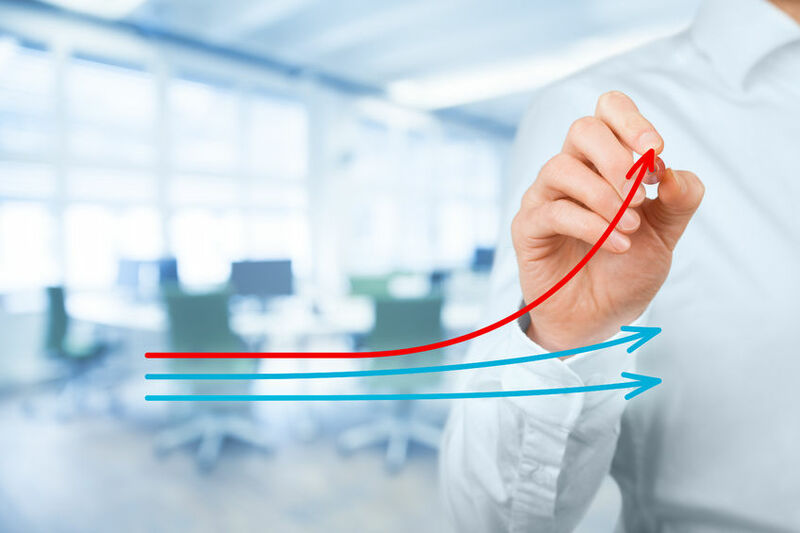 Time and resources saved by outsourcing processes also allows businesses to increase profitability by concentrating on customer relationships, engineering, sales, and marketing efforts to ultimately grow their business. We understand that outsourcing is often a scary, risky or unfamiliar option for many businesses. 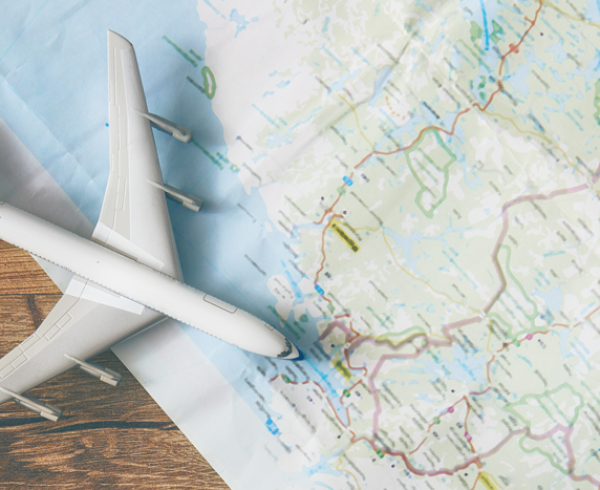 To ease the uncertainty associated with outsourcing, Axenics is willing to visit our customers’ facilities to assist in making the transition smoother. We do this by working closely with their employees to document work procedures, discuss inventory requirements, packaging, etc. At Axenics, our technicians are certified to the tasks and processes they perform, which allows us to excel at each of the manufacturing services we provide. Axenics utilizes our combined 20,000-square-feet of manufacturing space, including our 1,000-square-foot cleanroom for all our contract manufacturing processes. Plus, our use of ultra-high purity argon allows us to maintain the cleanest welds in the industry. We have the capability to handle contract manufacturing services of all types, and can handle projects of all sizes and specifications. Our use of Kanban allows for building ahead of schedule, while JIT helps us decrease inventory and reduce overall cost for our customers. Our contract manufacturing solutions allow companies to save costs by providing components and assemblies at a lower rate than what it would cost for them to undertake the manufacturing process themselves. Axenics’ expertise in specific manufacturing operations, combined with our purchasing power and ability to ship globally, makes us the perfect contract manufacturing partner. At Axenics, we are dedicated to providing contract manufacturing services you can rely on. 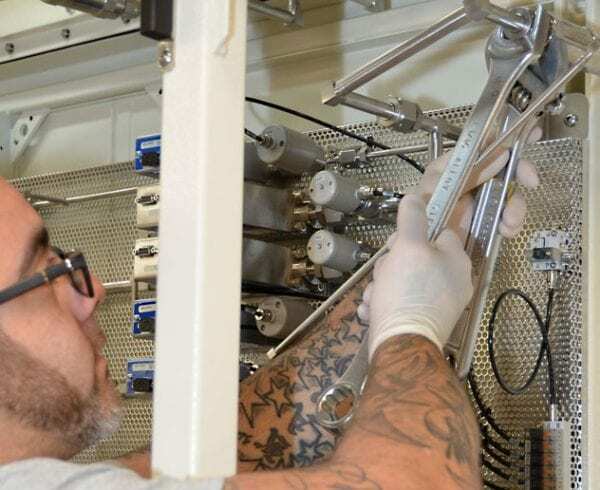 We are proud to be one of the most-reliable providers of contract manufacturing solutions in the industries we serve, and we’re confident we can help elevate your production capabilities.